I know... another book. But this is one that I'm totally gushing over. 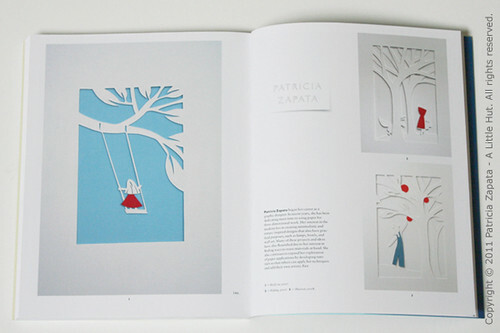 I just got my first look at Paper Cutting Book: Contemporary Artists, Timeless Craft and I'm so honored to be included. 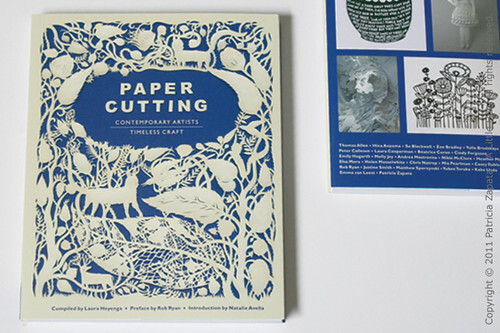 If you have any interest in this type of art you really should get this book. 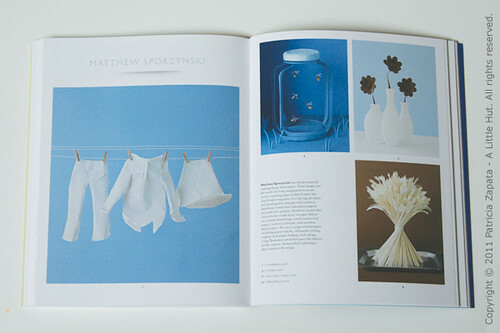 It's so, so beautiful and full of inspiring work. To see my pieces among the artists that I admire so much is beyond anything that I could have dreamed of just a few years ago. It's so humbling. There are examples of work by Rob Ryan, Peter Callesen, Heather Moore, Zoe Bradley, Nikki McClure, Yulia Brodskaya, Su Blackwell, Elsa Mora, Matthew Sporzynski, just to name a few. 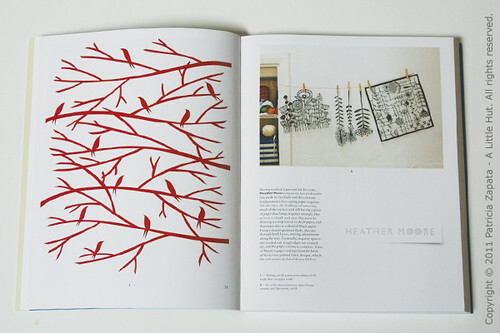 Here are a couple more spreads for you to get a feel for the book. Speaking of books... Thank you to those of you that shared all your wonderful ideas of future projects on Friday's book giveaway post. I hope you get a chance to work on them. If you need a nudge, maybe yesterday's tips will help you. I have two winners: Billy and Anne. Congratulations!